Creating awareness and driving interest is one of the most difficult stages of the marketing funnel. Reaching new people that have never heard of your association but are still a part of your target audience is tough. But it’s not impossible! Strategic use of paid social media campaigns is one of the most effective ways to quickly reach new prospective members. Keep reading to learn 4 paid social media strategies to drive new membership for your association. Most social media platforms, like Facebook and LinkedIn, allow organizations to create targeted audiences based on specific attributes to use within paid campaigns. You can combine these attributes to create your ideal target and serve ads about your organization to achieve your goal – in this case, awareness for prospective members. One of my favorite attributes to use within a LinkedIn campaign is ‘Group Membership.’ This attribute allows you to target members of specific LinkedIn groups. Having a hard time creating a precise audience of people interested in sustainability and environmentalism? There are more than 10 groups on LinkedIn with hundreds of thousands of professionals self-selecting their interest and dedication to these industries. This is true for so many other topics too and is a great way to introduce your organization to new prospects. 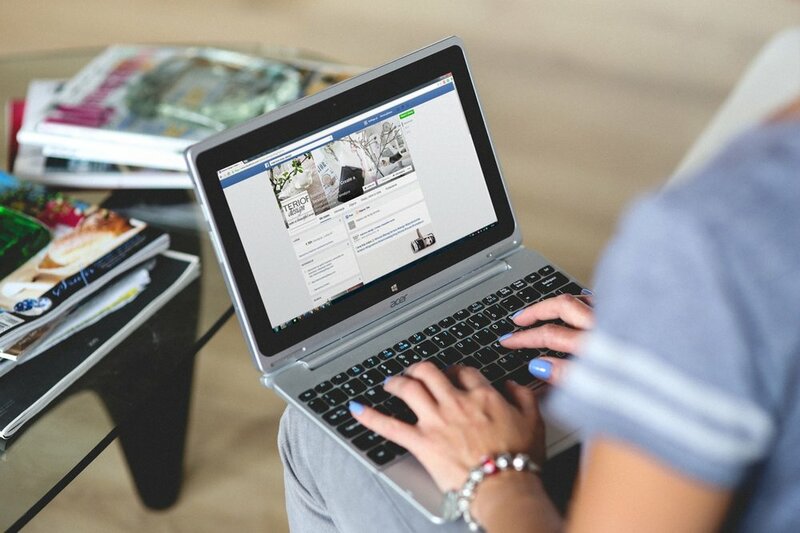 Facebook encourages organizations to use their ‘connections’ attribute called ‘friends of people who like your page’ to do just that – target friends of your Facebook followers. While this likely isn’t your most ideal target audience, it’s effectiveness at driving interest and engagement with the ad makes it an awareness based social strategy hard to not at least test. When a friend of one of your fans sees your ad, Facebook automatically shows them which of their friends likes your page. It is literally built-in social proof which decreases your burden to drive engagement significantly. You can use custom audience targeting on Facebook to reach people who have already engaged with your organization. Have a file of prospects that have called to inquire about your organization but never converted into members? You can create a custom audience with that information and re-engage them. Do you have a group of ideal members that are always engaging with your content, attending your events, and encouraging others to get involved? You can upload their information via a custom audience and Facebook will attempt to create an audience of people that look and act like those ideal members. Forget having to identify what makes your ideal members unique; Facebook does it for you with this strategy! Which of your audiences are performing best? Driving the most clicks at the lowest cost? Creating marketing qualified leads on your website? Create a lookalike audience based on that high-performing audience and you’ll drive more awareness for your organization in no time. Having a tough time picking your ideal strategy? We encourage you to test each of them! Testing will help you determine which strategy is most effective for your organization. Interested in learning about how to drive awareness for your organization using Facebook? Fill out the form and schedule a time to talk with one of our digital lead generation experts. We will talk to you about your growth goals and demonstrate how our service can help you achieve them.